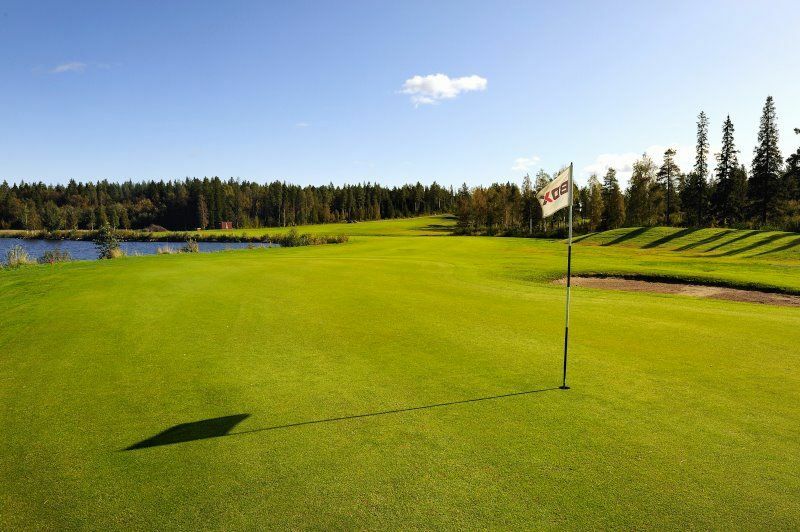 Sparbanken Nord-loop Piteå Golf Club is a 18-hole course are of the highest class and is one of Norrland’s best. It was designed by architect January Cederholm. 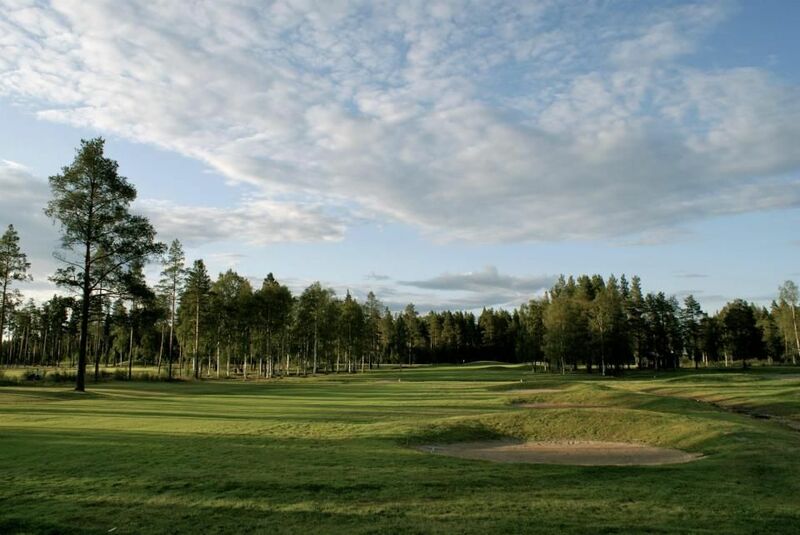 He has the best possible way managed to use the land and the area to create a golf course of high class in harmony with nature, where all 18 golf holes are of the character of its own. The club was founded in 1960 and opened in the fall of 2000. It is the world’s most northern 27-hole course. 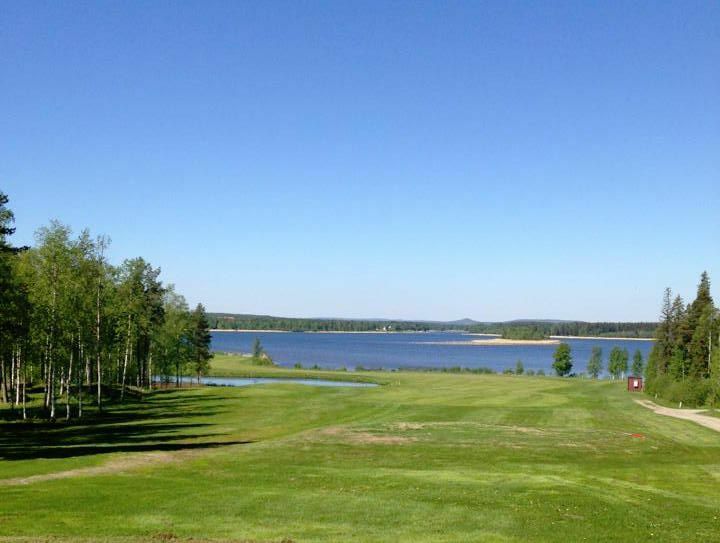 Beautiful views and many challenging holes where the proximity to the water characterizes to a large extent this 18-hole course. 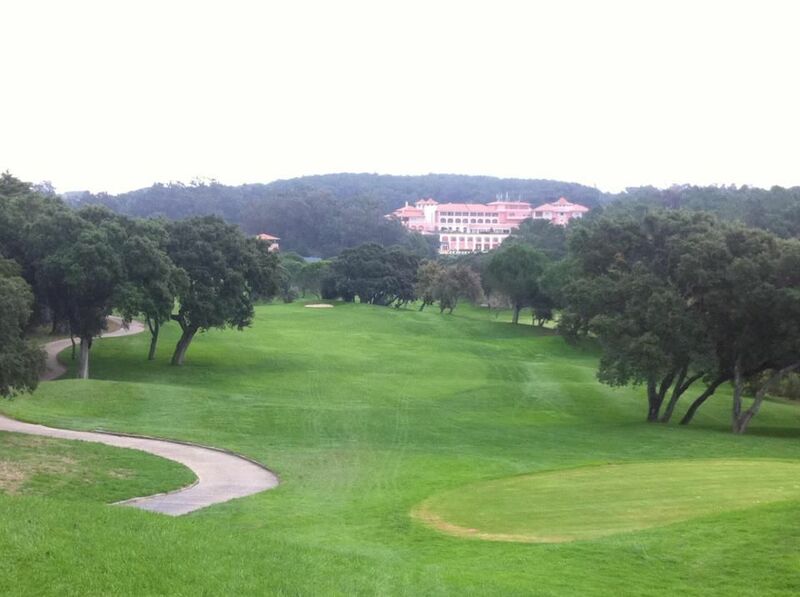 Other 9 played a good distance away from the club house with narrower and longer holes and still characterized by numerous bunkers and water hazards. Designer Jan Cederholm. Ombyggnation Ulf Åberg. Piteå Golfklubb - 18-hål, Sparbanken-Nordslingan is not yet in our pool of Golf Courses for orders.